Teaching yoga is an infinite circle of learning, evolution and joy. While it’s deeply rooted in an ancient past, new ideas and information continuously arise—as the only guarantee in this physical world is change. Like any profession, it’s up to the teacher to stay current with emerging knowledge and materials. Likewise, it’s just as important for a teacher to be versed in the ideas, principles and texts that yoga was founded upon. It’s likely you’ve already read many of the foundational books on yoga—from a translation of The Yoga Sutras of Patanjali to Teaching Yoga: Essential Foundations and Techniques by Mark Stephens. Thus, what I’m sharing with you today is a list of books that aren’t the commonplace yoga books most yogis already know. These books are full of insights that apply directly to teaching contemporary yoga, based on modern science, and yet remain true to the core principles of the practice. Jay’s principles are truthful, accurate and speak directly to the actual experience of teaching. What I love most is the emphasis on finding one’s authentic voice and teaching style—each principle as a stepping stone along the path to your intention as a teacher—making it a must read for any new teacher. That said, a veteran teacher may find this book a bit basic, but it’s a great tool for an experienced teacher who has gotten lost and needs guidance back to their truth. What I love most about this book is the author’s approach to anatomy. David focuses on integration and explains how understanding basic anatomy can deepen one’s practice. 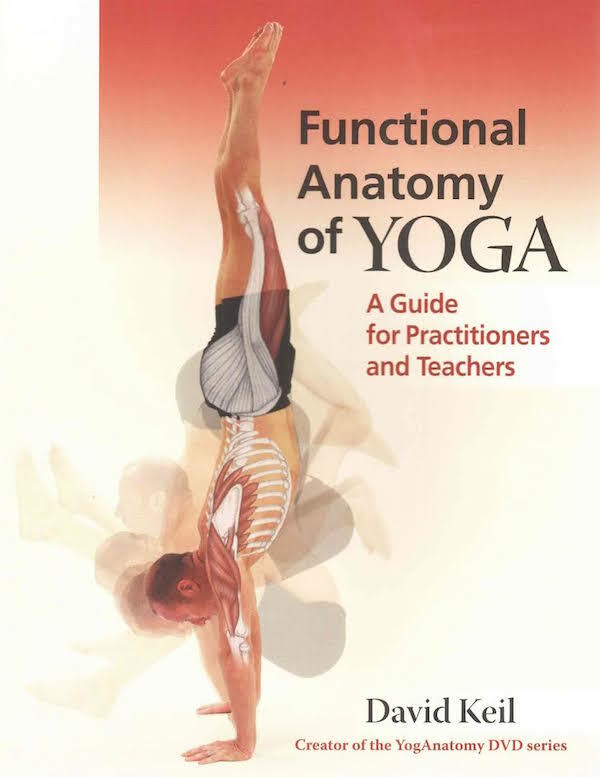 In this book, you won’t just learn this muscle and that bone—you’ll learn how the function of this muscle and that bone relate to the mechanics of the body as we move through a practice. Asanas are linked together by anatomical terms, instead of just thinking of them as groups or families. Traditionally, we look at asanas by families and categories, but in this book you see how asanas are linked together by biomechanics. 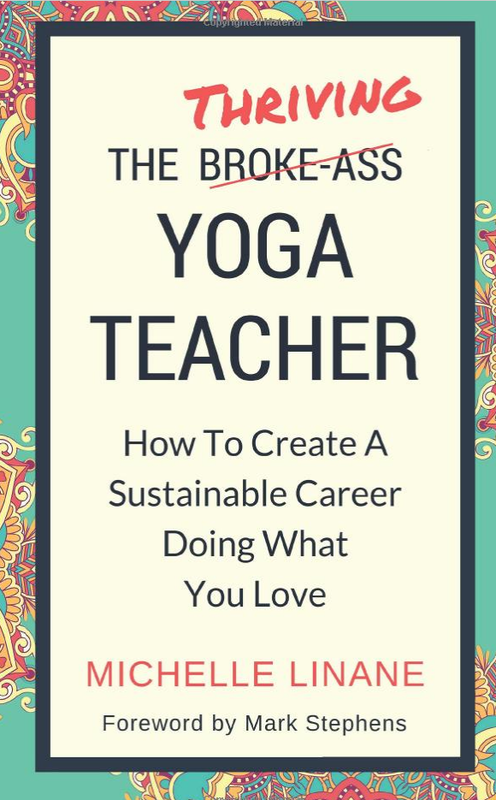 Forgive the shameless plug, but I'd recommend this book because it's infused with stories from real teachers—stories that can guide readers though the process of building a sustainable and thriving career as a yoga teacher. 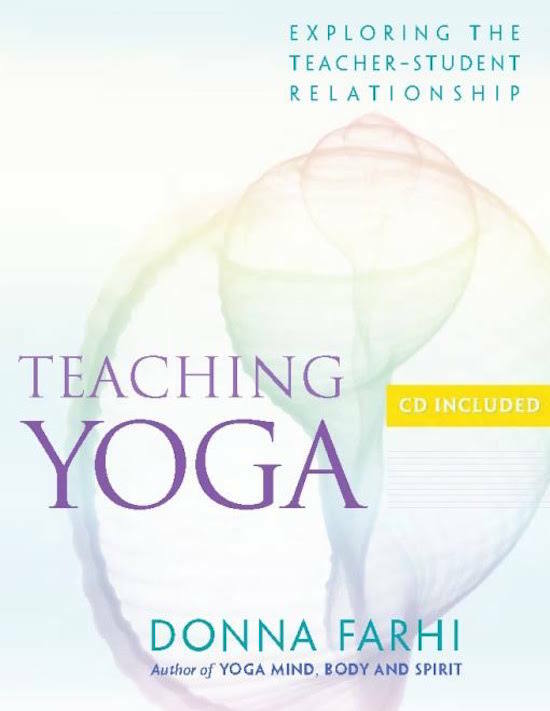 Providing tactical advice and resources on the business of teaching yoga, this book is a must-read for teachers at any stage in their career. 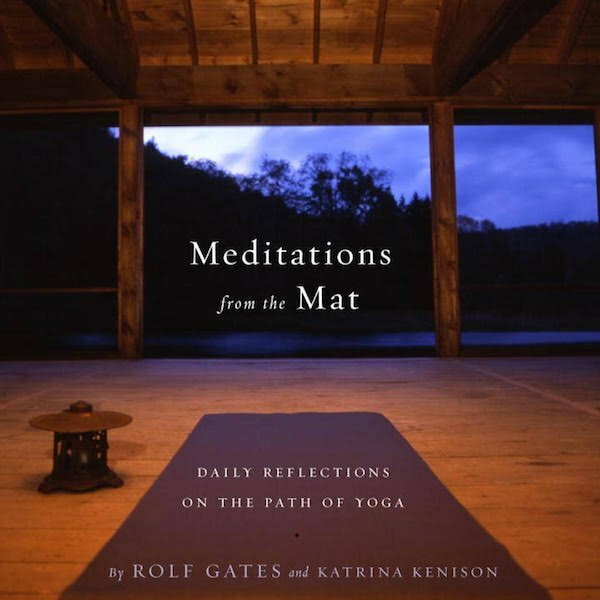 With a short essay for every day of the year, this book prompts readers to think beyond the asana and practice yoga off the mat. I love being able to open it to any page and indulge myself in a short reading to inspire my day, practice and teachings. It’s a great resource for coming up with class themes and intentions to offer your students, and it helps you stick with your personal practice—a must for any yoga teacher. This book is all about the ethics involved with being a yoga teacher, which is a very important topic. 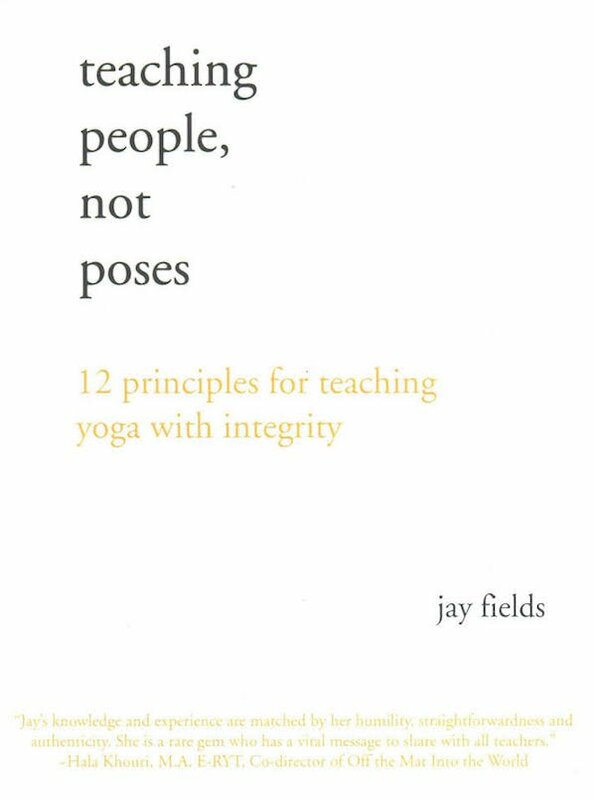 We are here as guides (not masters), and this book reiterates what we hopefully learned in teacher training—we are not the wisdom of yoga itself, we are simply vehicles for the wisdom. Not only that, it hits on all the hard-to-handle situations that arise as a teacher from sending students to another teacher to refunds to healthy boundaries. She also gets into the ethics of studio management, Yoga Alliance and pricing. Remember, the best teachers never stop exploring their craft. Only a fool assumes they know everything there is to know on a topic. To be an expert in something, means you are willing to continuously learn and explore, so please, stay up with your education.